The latest technology based on modular multi-application platform for the treatment of over 30 skin conditions and hair removal enables you to treat more types of patients and conditions with better results. The full spectrum of laser capabilities in dermatology the most powerful CO2 lasers or Erbium laser with greatly limited thermal effects can be ordered. All treatment can be customized for optimised needs of each patient by tailoring treatment accuracy, efficacy, safety, comfort and speed. Extreme offers a universal IPL system based on photo rejuvenation where optimal pulse technology with a single handpiece integrates also changeable filters and lightguides. IPL system is part of modular multi-application platform that covers treatment procedures for over 30 skin conditions and hair removal. For detailed information please click here or visit www.lumenis.com. Dermoscopy (also called dermatoscopy), is an essential tool for dermatologists, plastic surgeons, general practitioners and other health care professionals treating early diagnosis of melanoma. Using dermoscopy to evaluate pigmented lesions, the abnormal structural features of melanoma can be identified. Borderline lesions may be closely observed and benign lesions can be confidently diagnosed without the need for a biopsy. Dermoscopy is also increasingly useful in the diagnosis of non-pigmented skin lesions and inflammatory dermatoses. 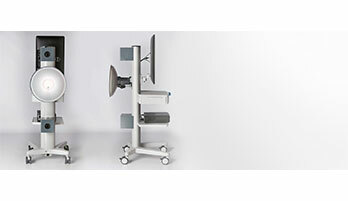 For detailed information please click here or visit www.dermoscan.de. 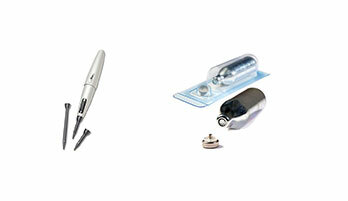 Extreme believes in Cryo Medical Devices for the effective removal of warts and other skin lesions. It is a practical, innovative, easy and safe to use. Little to no preoperative skin preparation is required and the need for postoperative care is unnecessary. With the great acceptance of treatment this will lead to an increase in the case treated. For detailed information please click here or visit www.ho-equipments.com. Extreme offers various Products for advanced, accurate and less invasive for the maximum effect of your beauty. 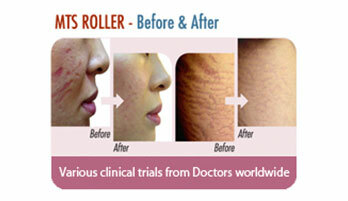 These are professional solutions for skincare and we also have various clinical trials from worldwide. For detailed information please click here or visit www.clinicalresolution.com.